In Southern Florida, there is a whole new way to craft the master design for the centerpiece of every home. 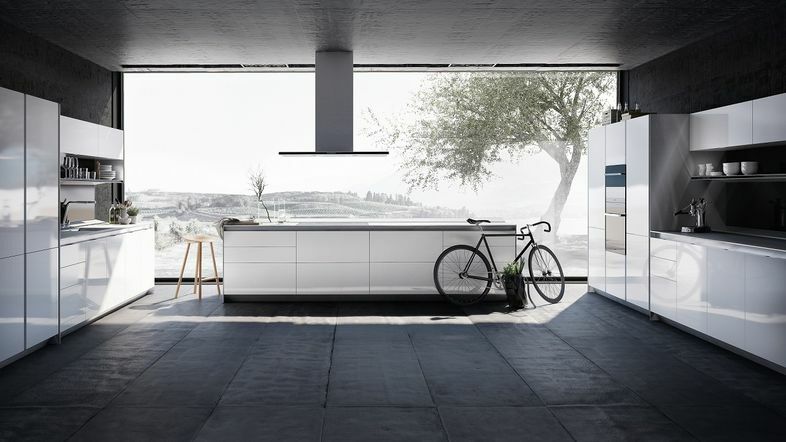 Welcome to a totally new presentation of kitchens that fit your lifestyle. Whatever your style is – be it simple, sophisticated, elegant or classic -, our kitchens are designed to fit your space and environment. 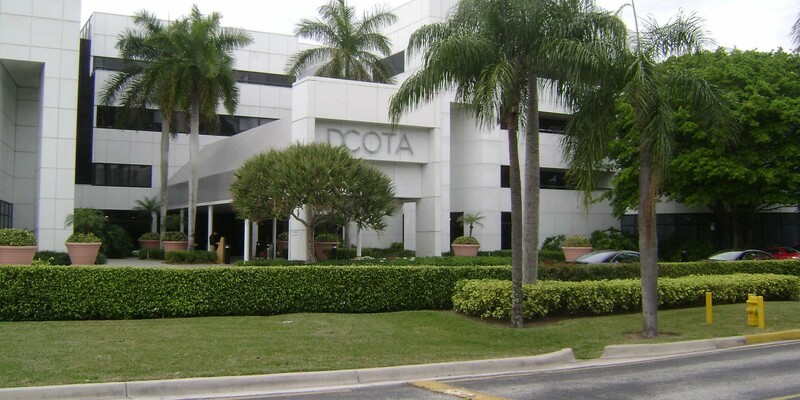 Our SieMatic-exclusive showroom in the Design Center of the Americas (DCOTA), just outside of Fort Lauderdale, offers every kind of service you would expect from SieMatic. 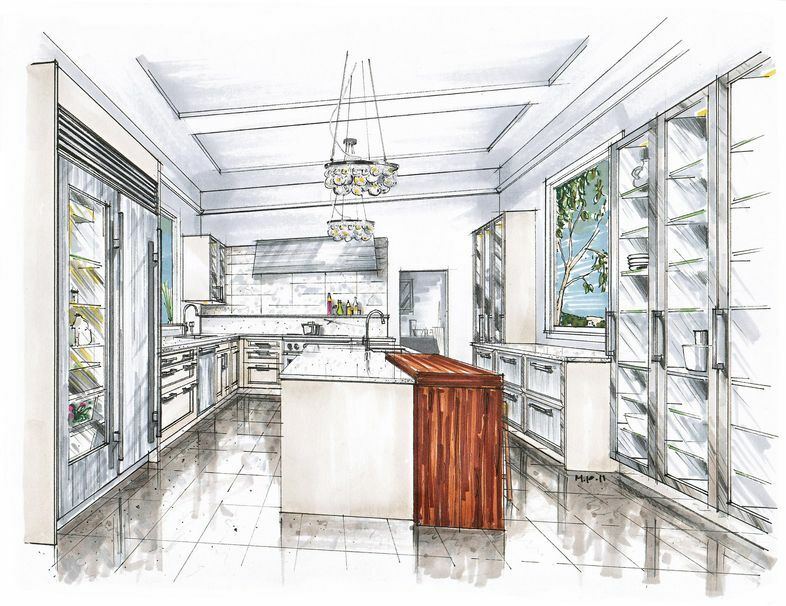 Wander through award-winning designer kitchen displays with inventive solutions that make cooking more fun and family gatherings even better. 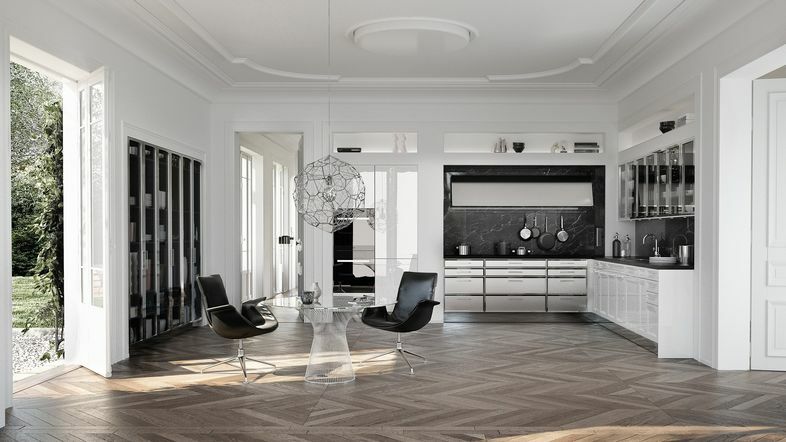 These distinctive areas are based on SieMatic lifestyles - Pure, Urban, and Classic. You can view the design and get to touch and feel samples in our showroom to make an informed choice that suits your unique needs.